Super Sporty 7 is Live! 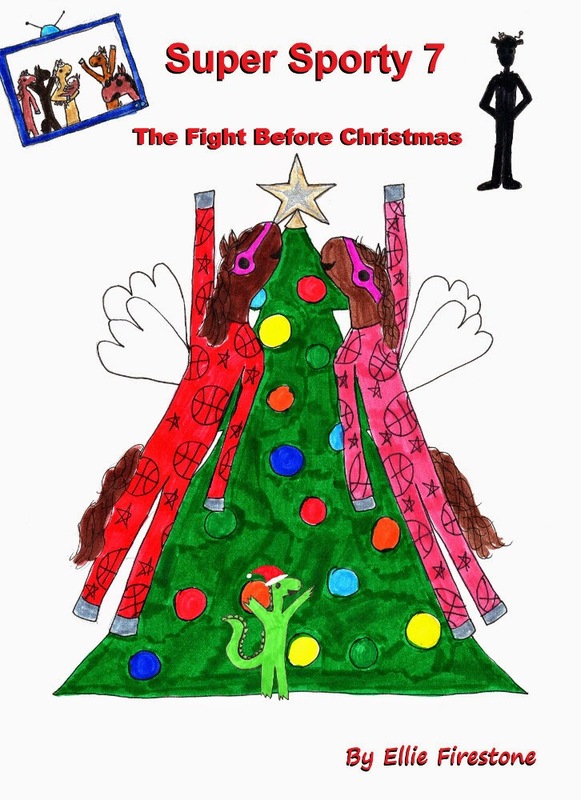 Super Sporty 7: The Fight Before Christmas has been published, just in time for the holidays! In this book, Sporty and Harley investigate a string of suspicious crimes, a sinister TV show, and an evil alien trying to take over the world (well, that last one was obvious!). Buy it now on Amazon.com or Amazon.co.uk. Follow these links --> for the US SS7 Amazon page, or the UK one. And, as is usual with a Super Sporty book release, the Collector Cards for book 7 are also here! Click here to view the PDF file. Print them off, laminate them if you wish, and have fun!